1. 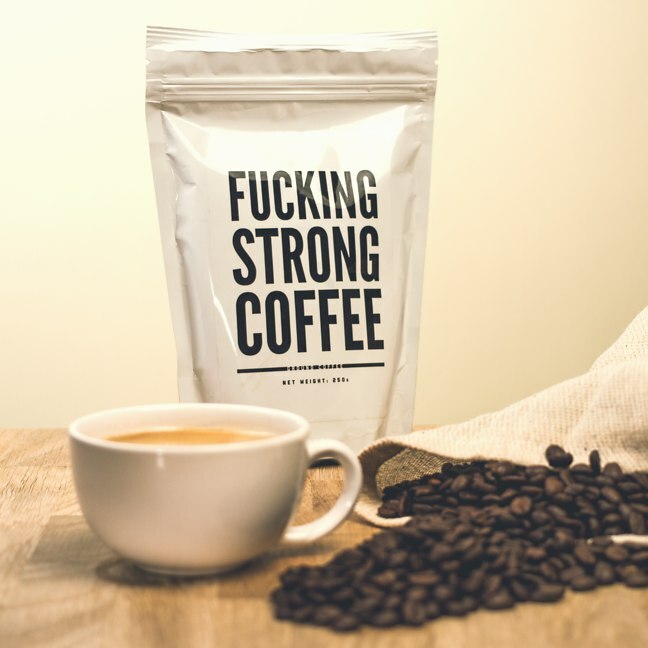 This coffee to get you and your suitemates through your 9AM math class after a long night turning up at Woads. Help your suitemate who’s up until 4AM power through their day and night by getting it from Firefox for $13.49. 2. 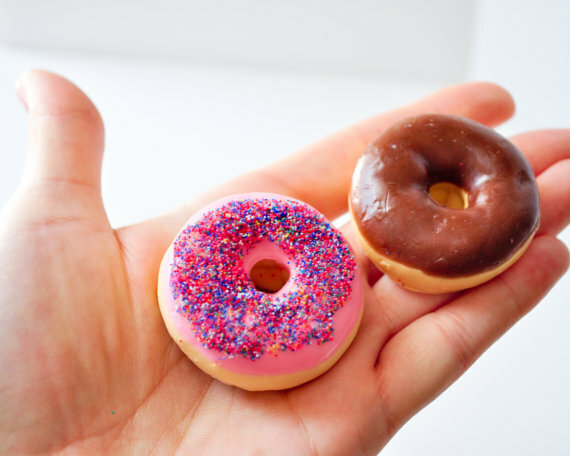 Donut soaps that you’ll be tempted to eat with your f*cking strong coffee because they smell so amazing. Prank your suitemates or have delicious smelling hands (your choice!) for $7.95 on Etsy. 3. 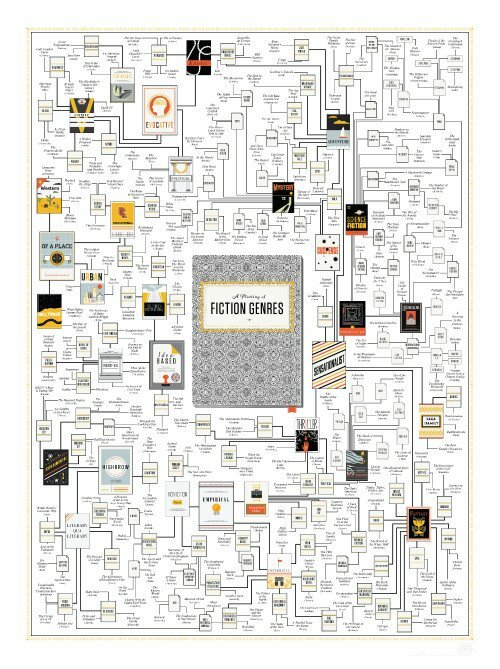 A poster of literary works and genres for your suite of diehard English majors, because how else would you know that Infinite Jest fits under “Highbrow”, “Literature Qua Literature”, and “Post-modern”. Find out more about psychological science fiction and magic realism for $29 via Pop Chart Lab. 4. Clean up the crumb trail of your late night Insomnia Cookies run with this mini desk vacuum. For $6.59 on Amazon you can also clean the eraser shavings from all the times you erased the answers to your econ p-set. 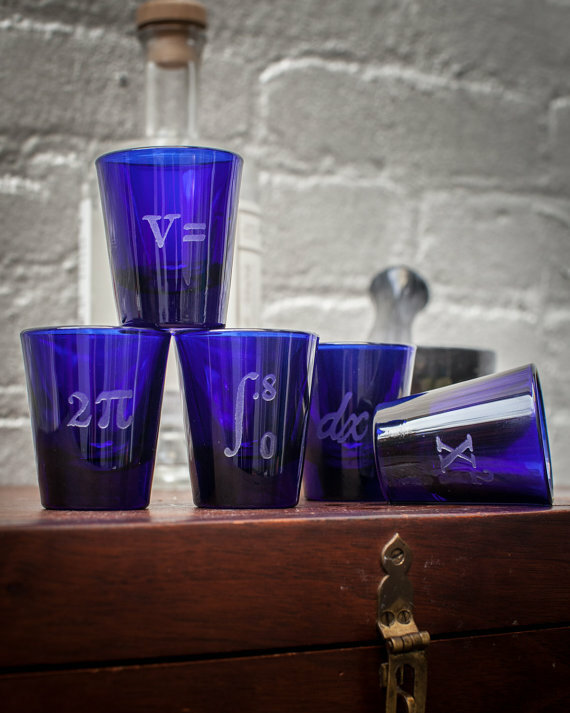 Perform basic calculus to test how sober you are for $60 on Etsy. *The Boola kindly reminds you that you must be over the age of 21 to drink in the state of Connecticut. 6. 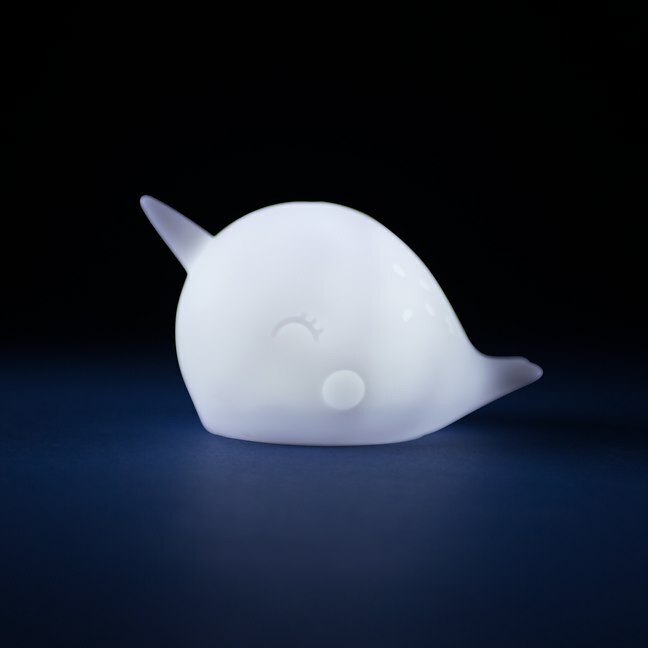 This adorable narwhal lamp that will transform your common room to the aquatic wonderland of your dreams. Bring light to your dark and hopeless soul for $13.49 on Firebox. 7. 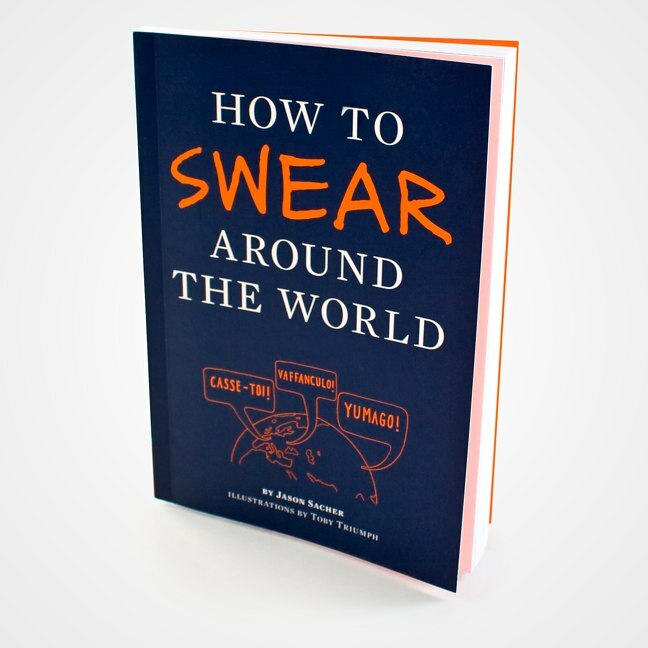 Communicate efficiently with your international suitemates and friends with this helpful book. Be one with the locals next time you study abroad for $12.19 on Firebox. 8. 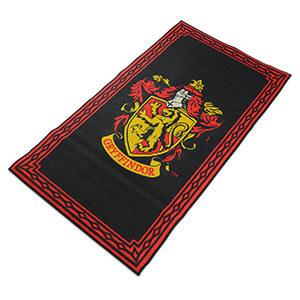 These rugs so any visitor will know your suite’s Hogwarts House affiliation. Or, for only $49.99 on ThinkGeek, break up with your suitemates as you argue day and night about which Hogwarts house is your spirit animal. 9. 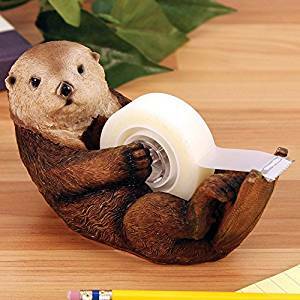 This tape dispenser so you’ll never feel lonely when studying alone in your common room at 3AM while your suitemates are out. To stare deeply into a plastic otter’s soul, buy it on Amazon for $21.18. Be known as the sweetest suite for only $20.29 courtesy of Firebox. 11. 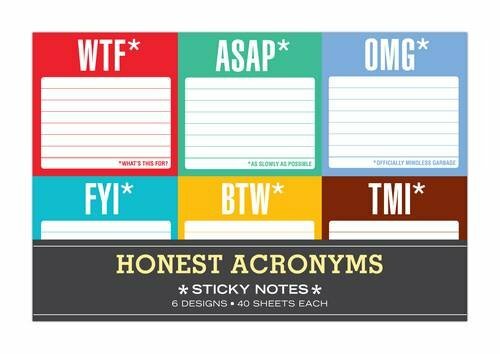 These sticky notes so you can let your suitemates know ASAP about the guy who was OMG so cute in your history section or that WTF thing that happened last night. 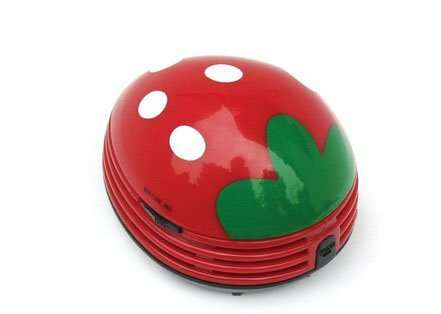 FYI you can get them on Amazon, and BTW they’re $12! 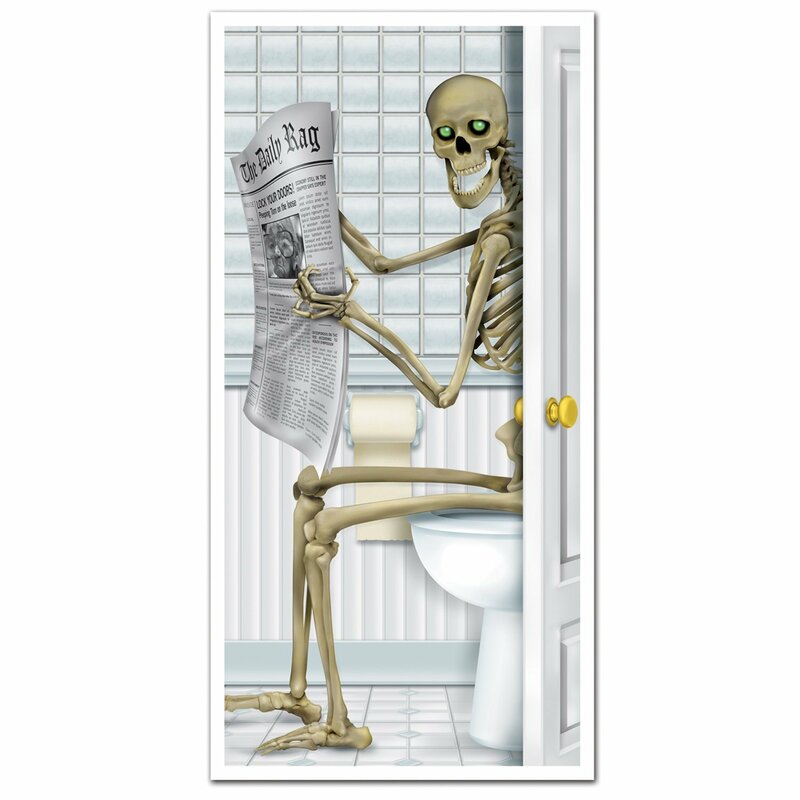 Hope that’s not TMI. 12. 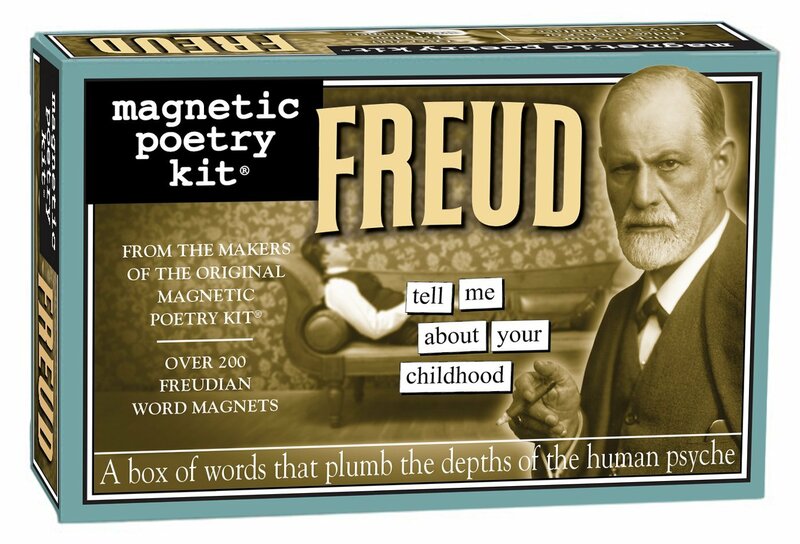 Use this magnetic poetry kit to leave enigmatic notes to your suitemates each time you psychoanalyze them. Your id is telling you to buy it from Amazon for $12.95. 13. 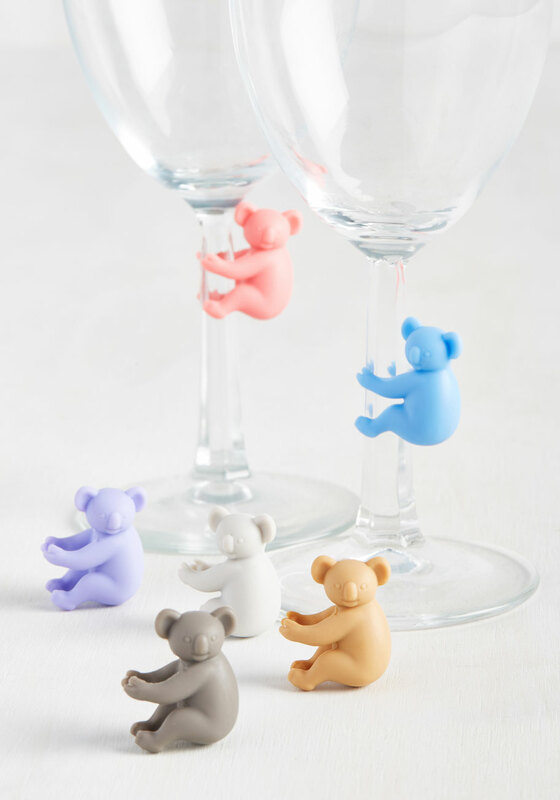 Sharing is caring, but these adorable glass markers will prevent you from sharing germs and viruses with the rest of your suite. For $8.99 on Modcloth, be the last suite on your floor to not succumb to the flu. 14. 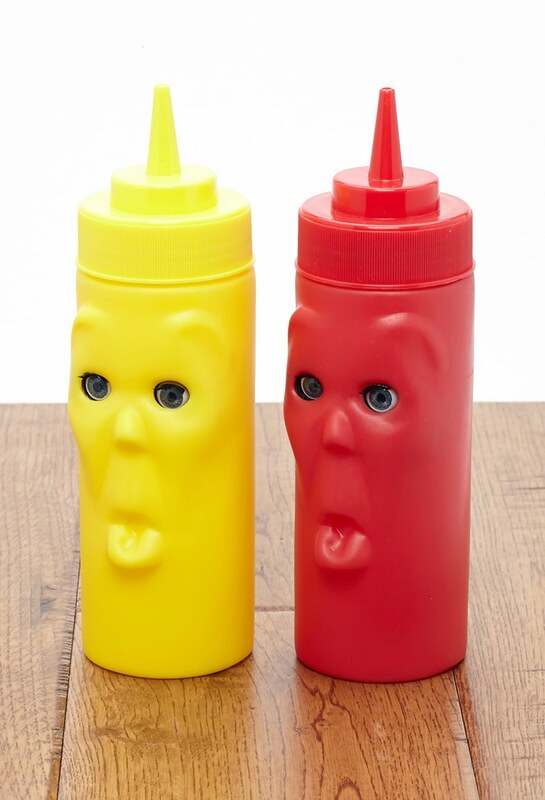 Ketchup or mustard** gives life to your hot dogs, so give life to your ketchup and mustard with these bottles. Have a threeway staring contest for $17.90 from Forever 21. ** True Chicagoans know that mustard is the real hot dog condiment. 15. This bathroom door cover that will stop your suitemates from interrupting your quality rendition of Adele’s entire repertoire. Get an additional suitemate for $5.17 on Amazon.